Great for your first water experience. Water walking is a fun, practical alternative to walking on land. Our eight-week Water Walking program offers a very low cardiovascular workout. Enjoy the heated indoor pool, which also helps your joints move easily. Participants use water-joggers to stay afloat, water weights for resistance and other equipment to make water walking more enjoyable. A variety of equipment make this class a versatile and challenging that will improve your strength, balance, and increase bone density. We provide classes of all kinds for children with disabilities. Classes are tailored around the individual or group’s needs. Instructors will lead the class in water adjustment, water safety and stroke development. An emphasis will be placed on increasing flexibility, balance, range of motion, muscle tone and coordination as well as general social skills. Registration: You may register by filling out an Adaptive Swim Lesson Request Form at the member service desk and will be contacted shortly thereafter by Aquatic Director. Want to learn how to swim but you think you’re too “old”? Not here. At the Bridgeport Y, we offer personalized teaching through step-by-step goals to get you moving throughout the pool independently. As safety is a priority while in and around water, participants will also learn valuable water safety skills that can help save a life. Registration: You may register by coming to our 850 Park Ave location to sign up. Already a YMCA member? Call us at P 203 334 5551 to speak with our Aquatic Department or our Member Services Team. Bring the kids to our warm water pool for quality family time during our Family Open Swim Program. Families are welcome to bring children of all ages to enjoy our pool. Children under the age of 12 must have a supervising adult with them in the pool area. Children 9 and under are required to have a parent in the water, ages 9-12 need a parent on deck. Any non-swimmer must wear a US Coast Guard approved Personal Flotation Device in the shallow end of the pool and must have an adult in the water within arm’s reach. To swim in the deep end, a swim test will be administered by lifeguard. Enjoy an hour of swimming in our heated pool with family and friends! Pool parties include community room for 1 hour. A parent/guardian, at least 18 years of age, must accompany any child 5 and under in the water at all times. Parents/guardians of children under age 8 who have passed the swim test must remain on the pool deck. 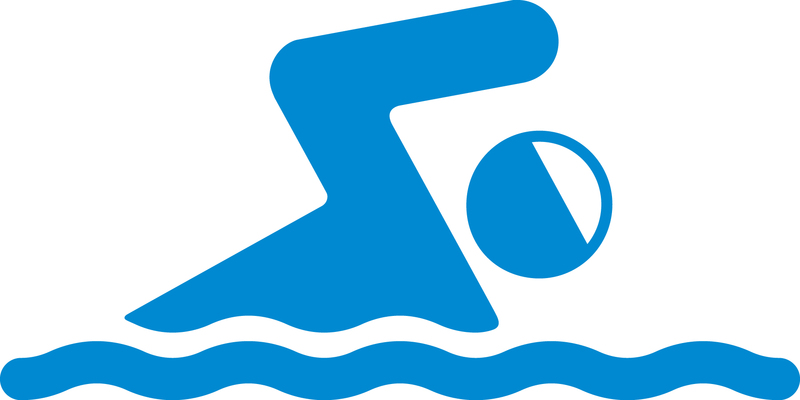 All swimmers age 8 or older who have passed the swim test may use the pool on their own. Any non-swimmer must wear a US Coast Guard approved Personal Flotation Device in the shallow end of the pool and must have an adult in the water within arm’s reach. All participants in the water will be totaled. Rates: $250 (max 25 participants). Additional fees may apply depending on number of participants. Contact Justine Dupree, Aquatic Director, for more details or to schedule a tour and learn more about the facility. One-on-one private swim lessons with a trained swim instructor are available to fit your busy schedule. Each 30-minute session is scheduled between the instructor and the participant. Bring a friend or family member, two-on-one semi-private swim lessons are available as well. 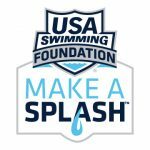 Registration: You may register by filling out a Private Lesson Request Form at the member service desk and will be contacted shortly thereafter by Aquatic Director.